Comic fonts have evolved from being used in children’s comic books to free fonts that are utilized for animated graphics, online comics, cartoon advertisements, and even in creative writing. 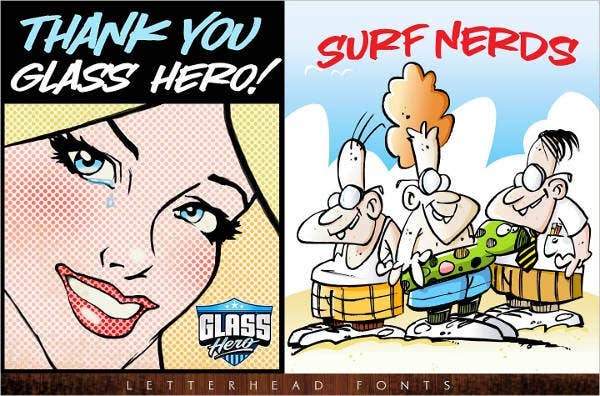 Before there was only one comic font, and that was Comic Sans, but now there are a variety of comic fonts thanks to dozens of comic artists and graphic novelists who paved the way for the creation of the world’s best comic fonts. 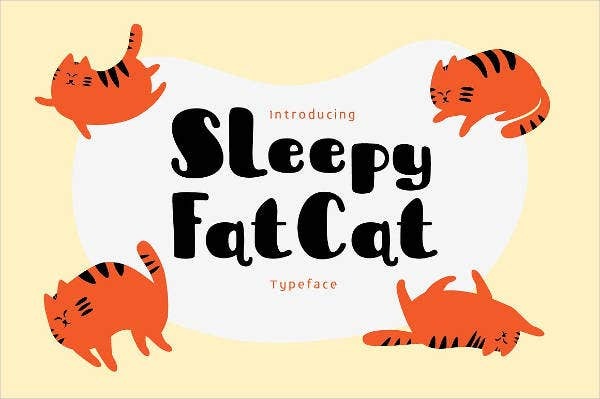 Take a look at some of these comic typefaces that matches a particular theme. This could be used for your own daily creative consumption or even when you start out your career as a graphic novelist or comic book writer. 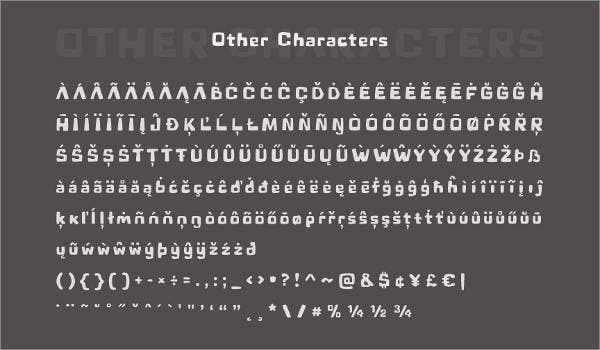 If you’re looking for comic fonts to match the entire comic book or identity of your brand, whichever the case, you need the best comic font to go with your story line. Remember that images are nothing without text. The type of comic font you use is what brings your characters to life. 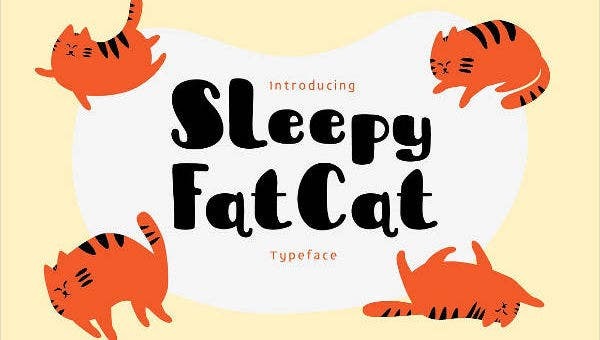 Every creative work begins with a story, and this list of handpicked comic fonts is sure to match the genre of your story. Fancy Comic Bold Font. These funny fonts are great for comedy. They highlight confusion or being lost in translation, which make up a hilarious episode. Comic Book Font. 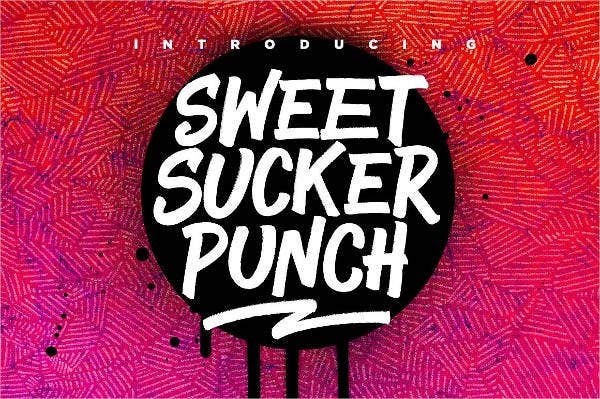 This font are close to 3D text and are used for an action-packed story. You may use these for superhero comics or stories that are short but need to catch attention in just seconds. Bold Comic Font. The bold comic font works for any plain conversation on your story or even as a subhead for some posters and other ads. 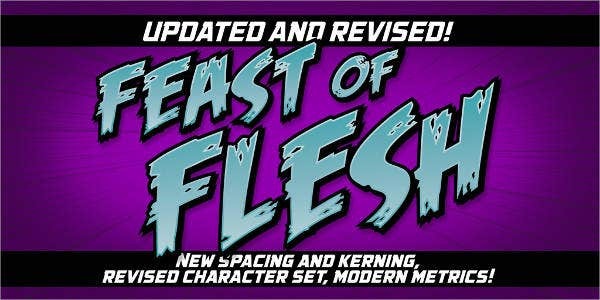 Comic Lettering Font. 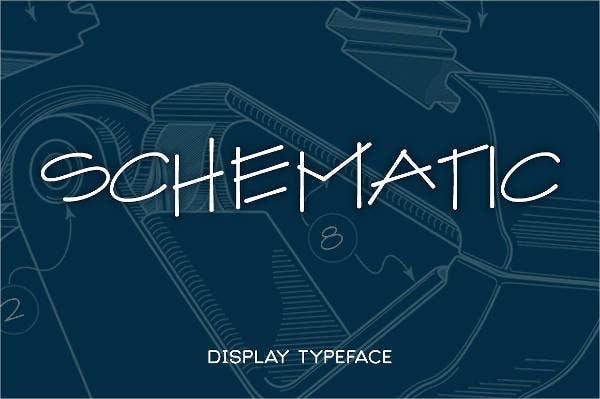 The comic lettering font is perfect for animated graphics and tech presentations. Cursive Comic Font. Have a fancy project or character? Go for the cursive comic font to give your project a sassy appeal. You can choose eye-catching fonts that will go well with lucrative designs, so you can illustrate scenarios better and give your story more edge. 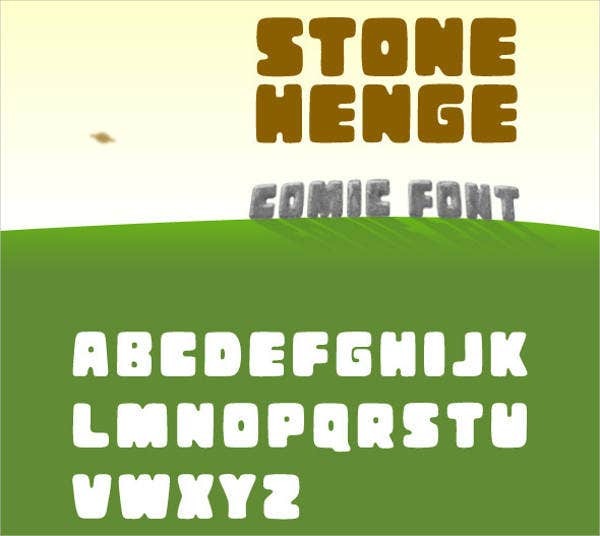 Check out some old-school to modern free comic fonts, which will leave you wanting for more. 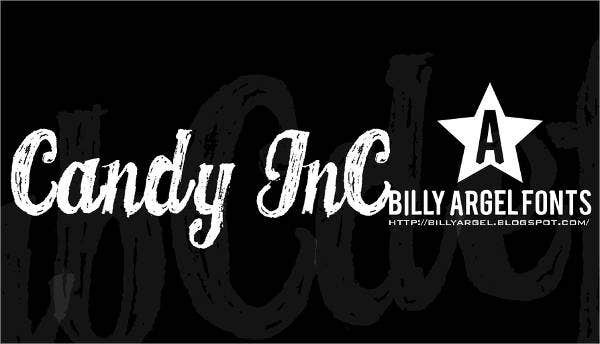 Cartoon Comic Font. Cartoons are not just found in comic magazines but in animated videos as well. It’s a great tool to express your character’s persona, and it can also be used for titles. Vintage Comic Font. Vintage will never go out of style. Use vintage font for fancy letter writing or for banner texts on your website. Classic Comic Font. This kind of font will remind you of early Disney cartoon creations, and you can use it to develop a fairy-tale-like outline. Comic Sans Font. This rough font is widely used even in modern designs. There’s just something about this font that comic lovers can’t get enough of. 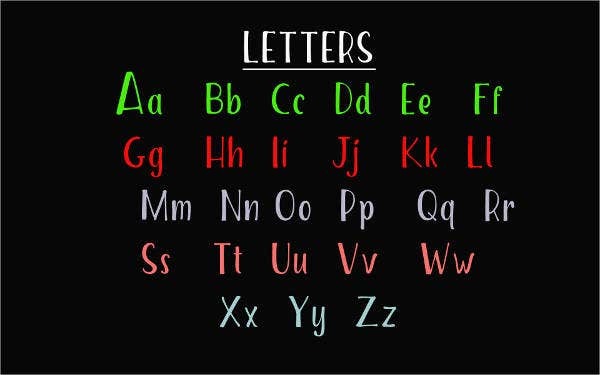 There are still a lot of fonts we offer, including chalkboard fonts, you can use to express your inner artist. They are free to download, while others may need a modest fee for licensing, and they come in various easy-to-modify formats as well. These comic fonts are great for enhancing the learning experience and making storytelling more fun and engaging while being informative at the same time. 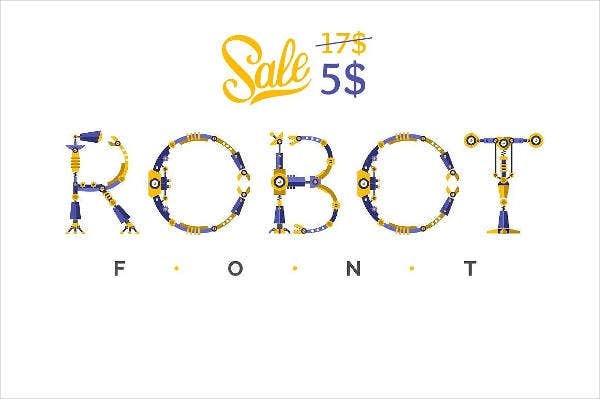 Don’t hesitate to share these fonts as they are free for personal use.